Vergasovaite: Mineral information, data and localities. 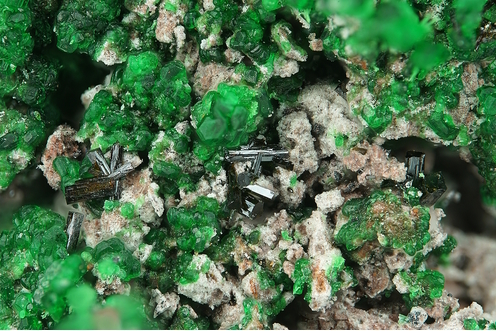 This page provides mineralogical data about Vergasovaite. 7.BB.05 Caminite Mg7(SO4)5(OH)4 · H2O Tet. 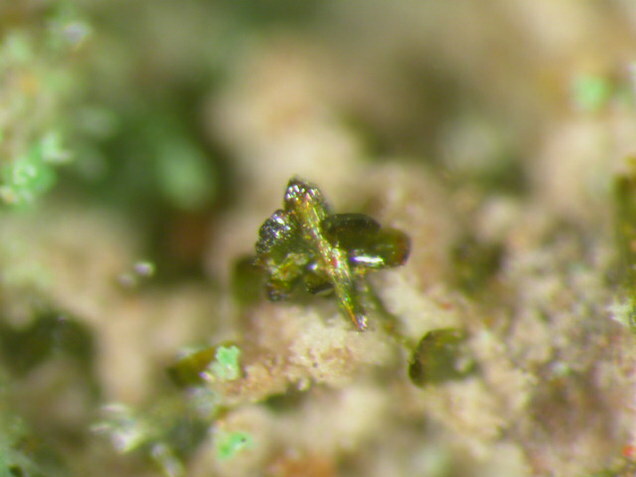 Schweizerische mineralogische und petrographische Mitteilungen (1998): 78: 479-488. European Journal of Mineralogy (1999): 11: 101-110. Zelenski, M.E., Zubkova, N.V., Pekov, I.V., Polekhovsky, Yu.S. & Pushcharovsky, D.Yu. 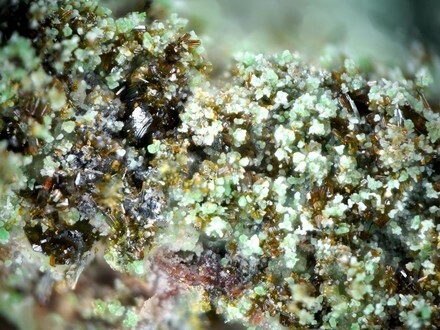 (2012): Cupromolybdite, Cu3O(MoO4)2, a new fumarolic mineral from the Tolbachik volcano, Kamchatka Peninsula, Russia. European Journal of Mineralogy, 24, 749-757.